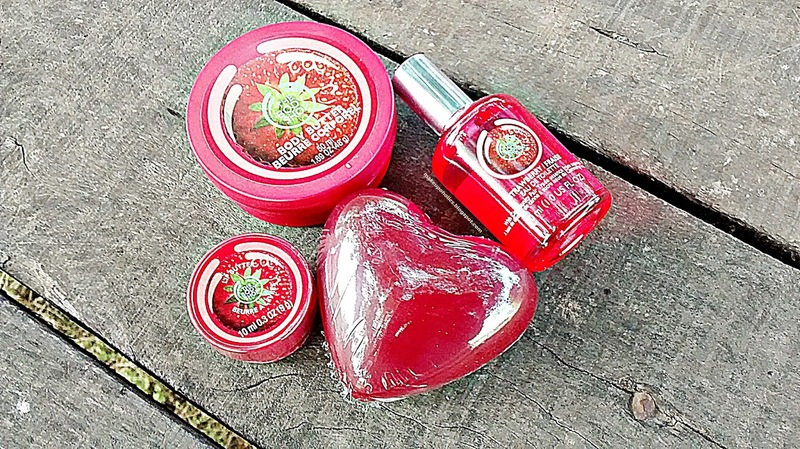 OUR STRAWBERRY RANGE WILL SWEETEN YOUR BODY WITH HEAD-TO-TOE MOISTURE. 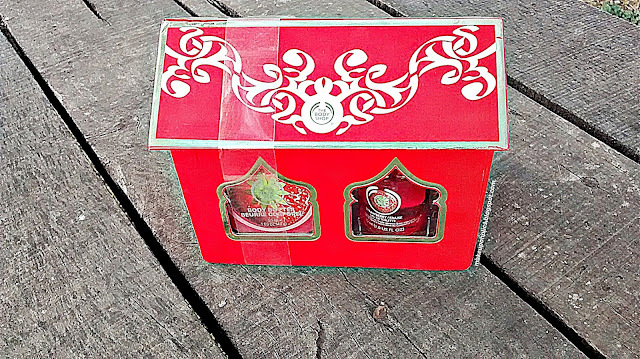 IT CONTAINS STRAWBERRY SEED OIL FROM EUROPE. PRESSED FRON STRAWBERRY SEEDS LEFT OVER FROM JAM PRODUCTION. The Body Shop STRAWBERRY SOAP is a heart shaped reddish pink soap . I am more a shower gel kind of a person rather then soap bars . Mainly because of the hygiene issue and secondly soap bars are not travel friendly . The Body Shop STRAWBERRY SOAP lathers into thin foam . The smell is more artificial rather then real strawberries . Apart from all this , my toddler loves to take bath with it and its totally harmless for her sensitive baby skin . You may need good moisturizer after using it . Its young , fresh , fruity and totally girly . 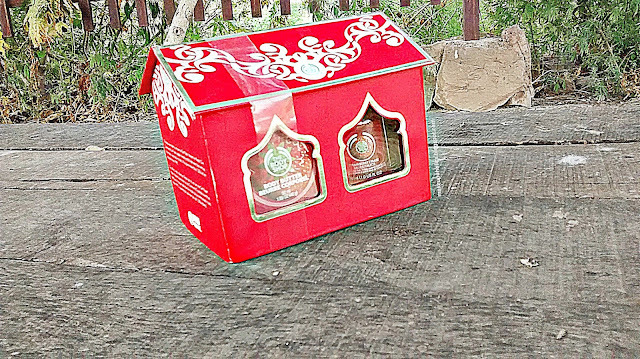 The Body Shop STRAWBERRY Eau de toilette is the ONLY girly fragrance in my perfume's collection . The Body Shop STRAWBERRY Eau de toilette comes in a glass packaging with a silver cap . The 30ml bottle is definitely travel friendly but you still need to be careful because of its glass packaging . 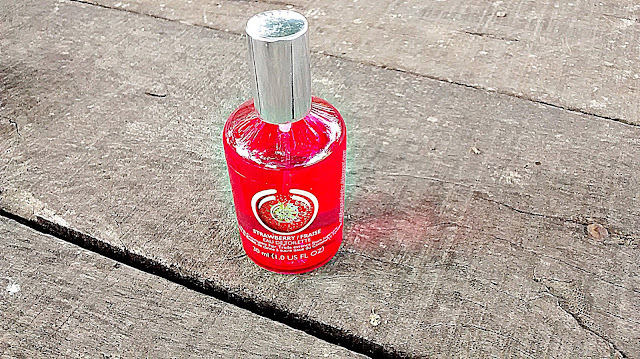 The Body Shop STRAWBERRY Eau de toilette is definitely an aromatic fruity fragrance . Its sweet strawberry fragrance is rather fresh and not at all over powering . The lasting power of The Body Shop STRAWBERRY Eau de toilette is AMAZING . You can increase its staying power by pairing it up with The Body Shop STRAWBERRY shower gel and body butter . The Body Shop STRAWBERRY Eau de toilette is absolutely delicious and the only sweet girly fragrance I like till now. Actually I love it ! 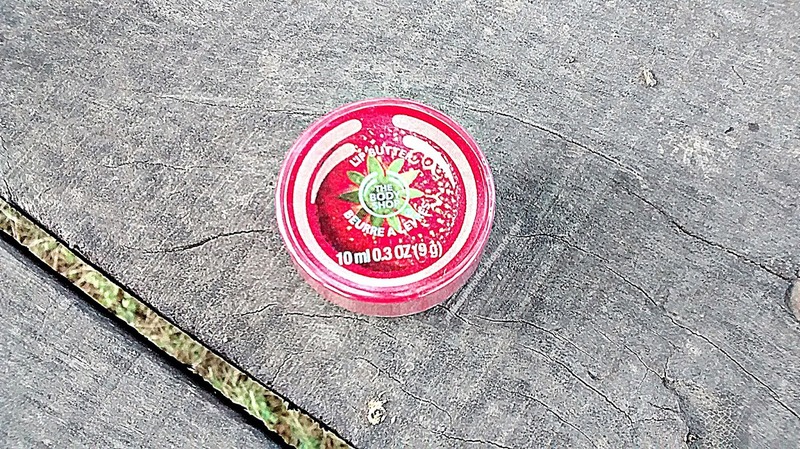 The Body Shop STRAWBERRY LIP BUTTER comes in dark pink screw cap tub packaging . 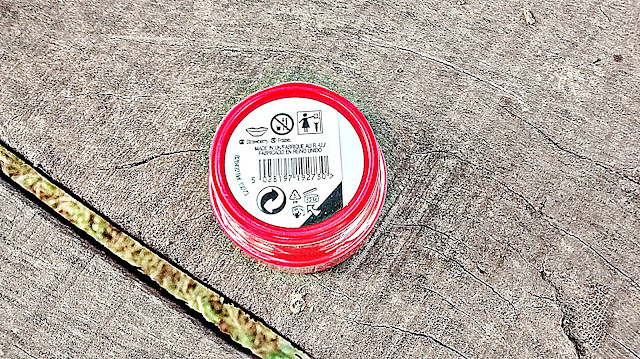 The consistency of The Body Shop STRAWBERRY LIP BUTTER is AMAZING. Is no way near close to anything like lip balms or shiny lip glosses. It just melts and absorbs into lips in no time. The aroma of The Body Shop STRAWBERRY LIP BUTTER is fruity one which does not lasts for longer . 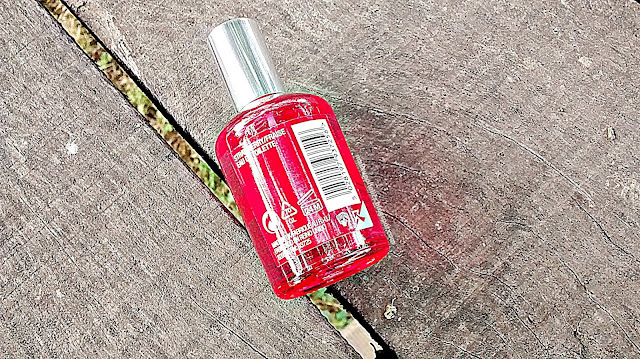 The fruity fragrance fades in no time leaving your lips hydrated. Its absolutely tasteless as well . The hydrating power of this lip butter is fine . My very dry lips were moisturized and hydrated for an hour or so after the application of The Body Shop STRAWBERRY LIP BUTTER . After that , you definitely need to re apply it . 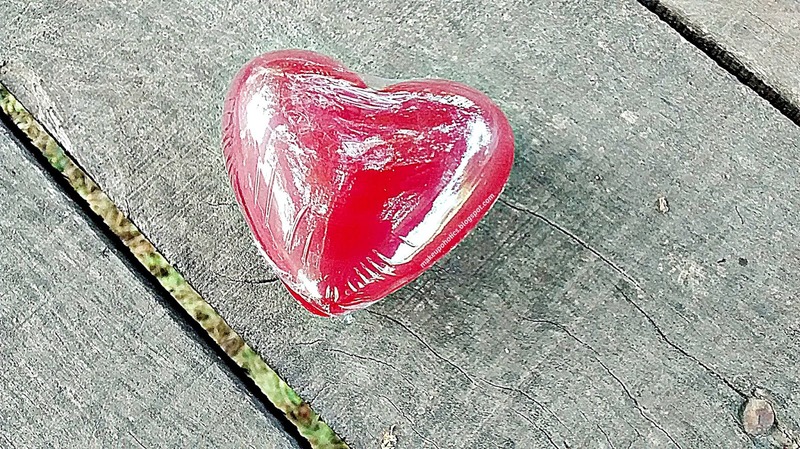 One important thing is that it hydrates your lips rather then healing them . 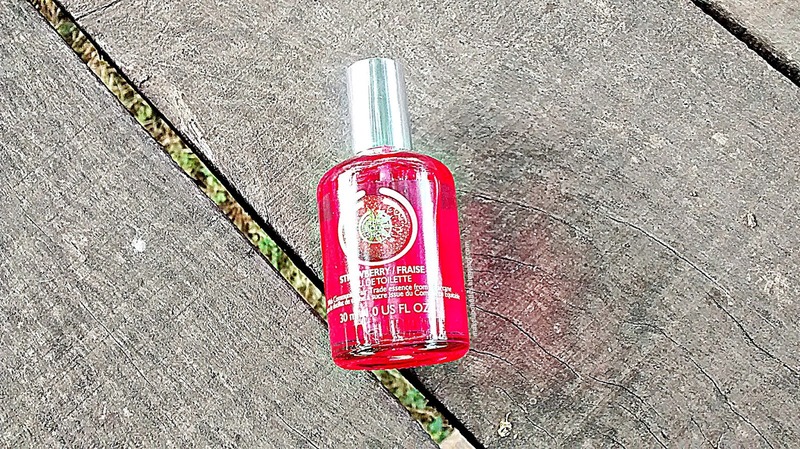 If you like fragrance free , cruelty free and tasteless lip butter that hydrates your lips without adding any color or shine to them then The Body Shop STRAWBERRY LIP BUTTER is definitely for you. The Body Shop STRAWBERRY BODY BUTTER comes in dark pink screw cap tub packaging which is a trade mark of The body Shop body butters. 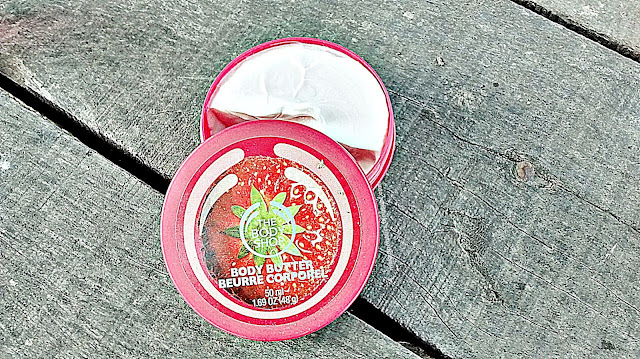 The consistency of The Body Shop STRAWBERRY BODY BUTTER is slightly thicker to their normal body butters which melts and absorbs into skin in no time. The aroma of The Body Shop STRAWBERRY BODY BUTTER is fruity one with a visible hint of delicious strawberries in it . 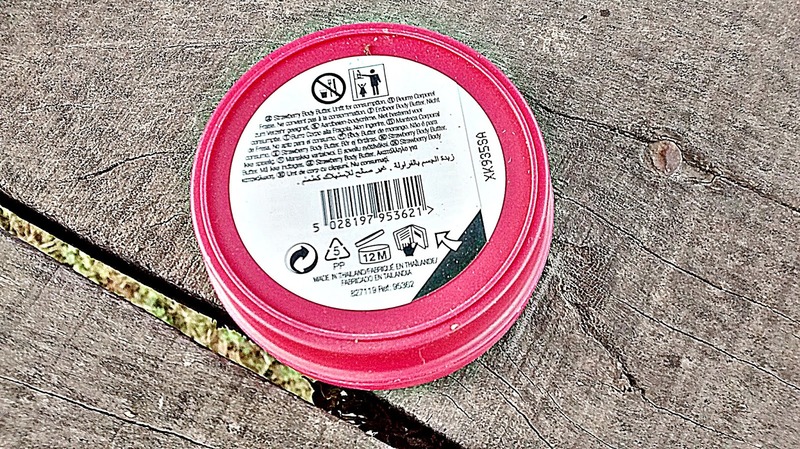 The hydrating power of this body butter is great . My very dry body skin was successfully moisturized and hydrated even after light application of The Body Shop STRAWBERRY BODY BUTTER . Though it does feel slightly greasy on skin during a hot humid weather of Islamabad. . 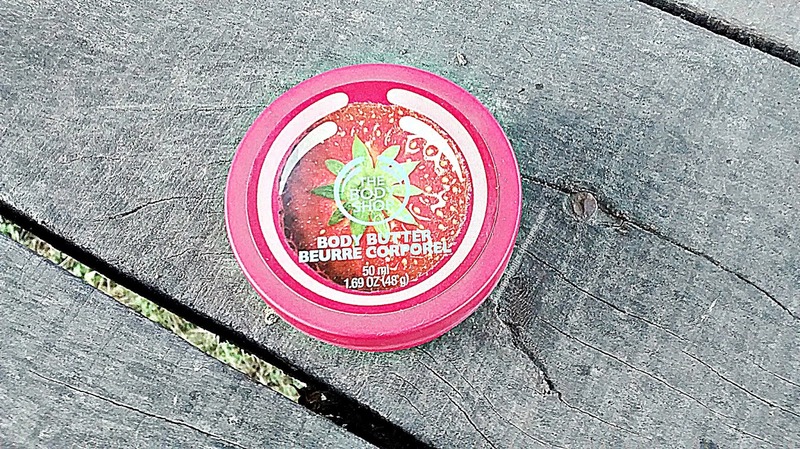 If you like fruity scented body butter that hydrates your skin for the longest possible hours leaving it perfectly moisturized then The Body Shop STRAWBERRY BODY BUTTER is definitely for you. 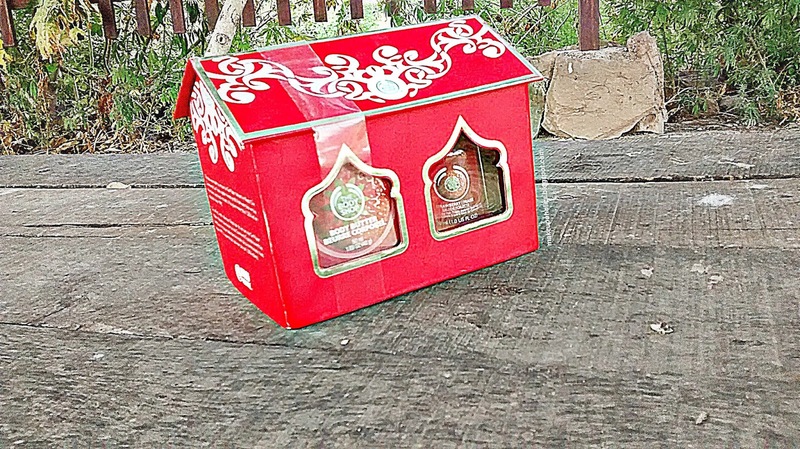 The Body Shop STRAWBERRY RANGE Gift Pack comes with a Price tag of around PKR 4330 . 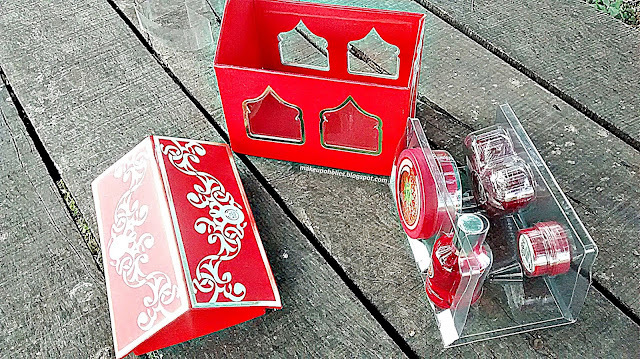 This set is so cute,thanks for sharing your lovely review with us hon. Wow these products look amazing, would love to try some of them. I can only imagine how tasty its smell is! 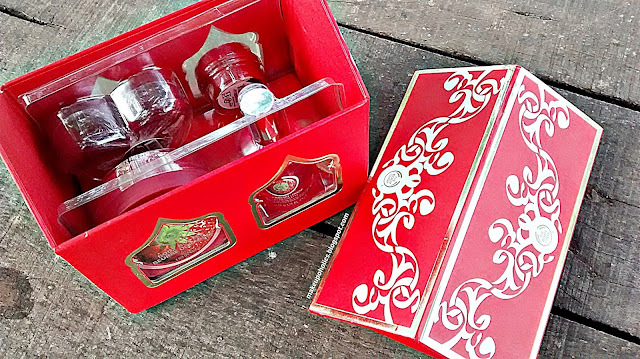 The packaging is just so adorable! I am not a fan of strawberry scent but undoubtedly it all looks cute.